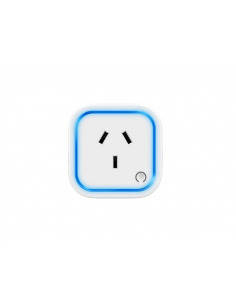 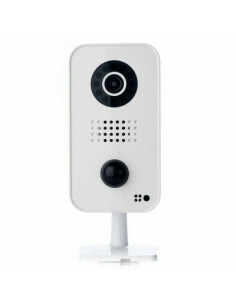 Oomi Multisensor - Six sensors in one Increase your home security and get notified if something suspicious happens. 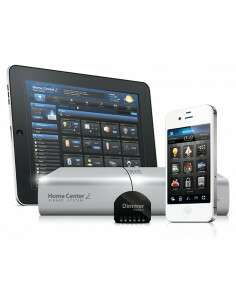 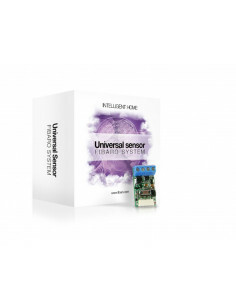 Use MultiSensor to automate your preferences. 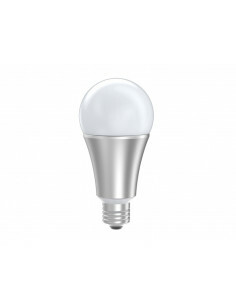 Have lights illuminate as it gets dark and turn off when you’re not around.